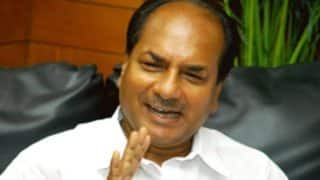 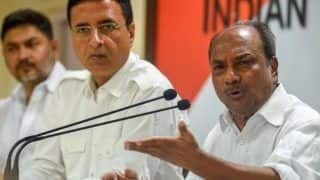 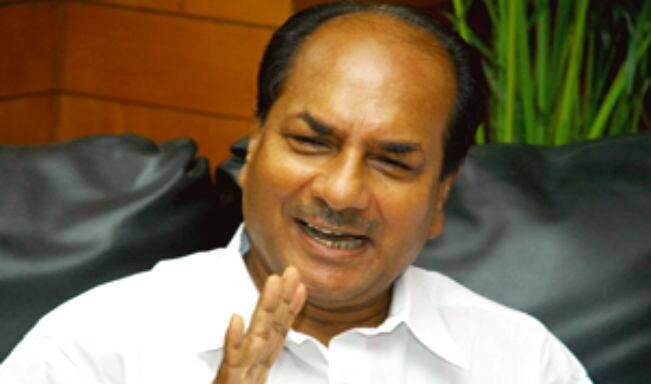 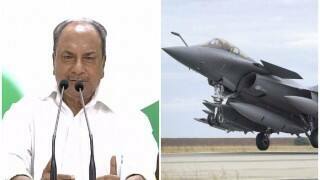 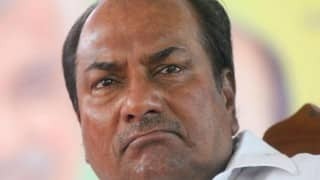 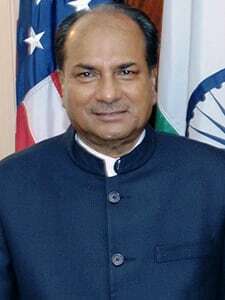 AK Antony is currently a member of Rajya Sabha in the Parliament. 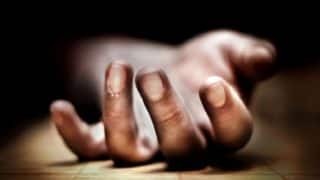 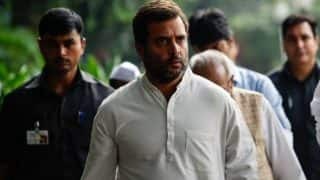 He is also serving as Disciplinary Action Committee of the All India Congress Committee and is a member of the Central Election Committee. 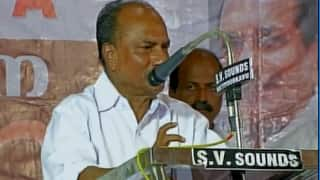 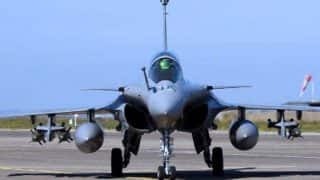 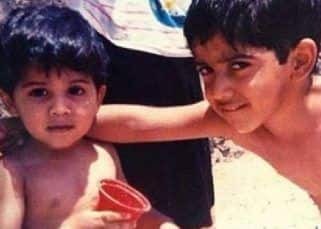 He is from the Congress party and earlier under their government he has served as the Defence Minister of India before being the Chief Minister of Kerala. 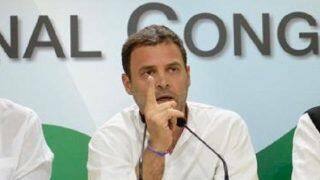 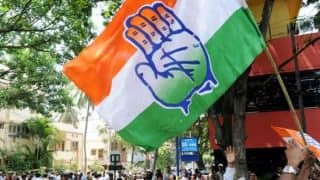 Are senior Congress leaders a liability for the party?